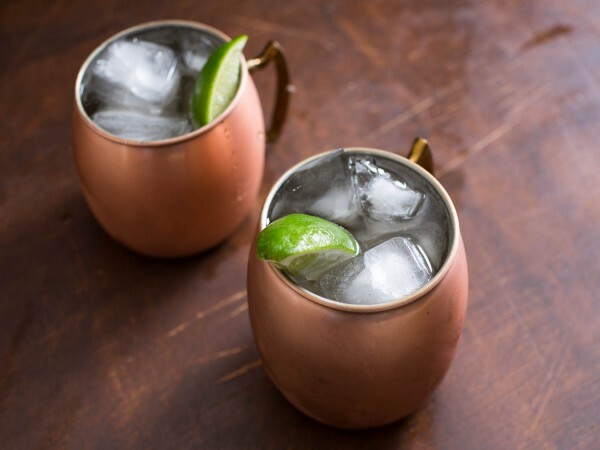 The Moscow Mule: An Easy To Make Vodka Drink For Your Friday Night! It’s Friday and you know what that means! Men around the world gather in the living room with several of their closest friends patiently awaiting for MMG’s drink mix of the week post to go live so they can quench their thirst in style and grace while sharing stories of grandeur and class amongst themselves. Casually lighting a cigar and motioning for their significant others to relax and fall into some comfortable yet revealing clothing to the delight of all parties involved! Oh joy! So brothers, let us get this ball rolling with a flick of the wrist and a pour of the bottle. Todays recipe invites our old friend back over even though he always seems to cause a scene, we do love him! We all know VODKA! Some people love it, some people hate it, some people love to hate it, while others are stuck hating they love it. One thing is certain: Vodka will get you drunk. With this very unique and taste bud teasing drink recipe, you are sure to win the bartender of the week award from all of your house guests. Such a delicious drink with such a delicious sounding name. The Moscow Mule will walk right over you and then drag you around the town for all to see. The strength of this mule is mind boggling and pleasure inducing all in one easy to hold cup apparatus. So lets go ahead and take a peak at what makes this mule run so efficiently. First things first, our ingredient list! This is what we’ve got under the hood per say. We’re going to need a half a lime, 2 ounces of Vodka, and 5 ounces of chilled ginger beer. 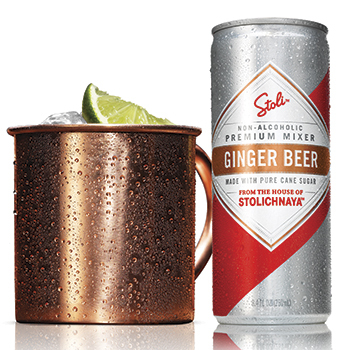 Also this is best served in a copper mug, they say that adds to the whole Moscow Mule experience! Now for the directions! First we go ahead and squeeze the half a lime into the copper mug, then proceed to drop the squeezed lime into the mug where it will linger and add flavor alongside your drinking experience. Next we go ahead and add ice to this beast of a cocktail. Top the ice with your two ounces of vodka, and then proceed to fill the rest of the glass with your chilled out, straight coolin’, laid back and taking it easy, Ginger Beer! After that is done you have just bred yourself a Moscow Mule that is race ready and can surely tow it’s own weight in gold with little to no effort required. It’s that good. Hey everyone, Luke Espon here. I enjoy brief walks on the shore line while contemplating story lines that I will later jot into existence while sitting by the candle light sipping upon a cold can of my favorite beverage!